Make it extra special, make it personal. 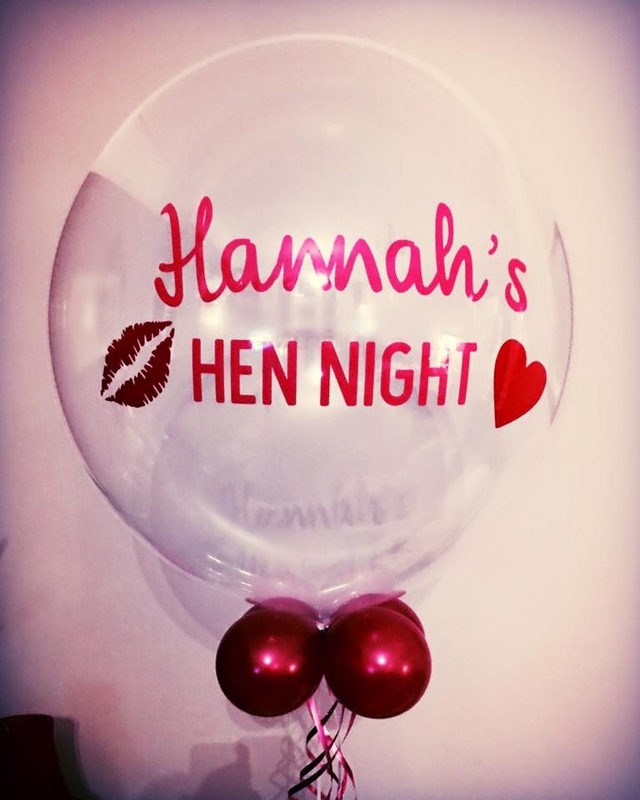 With our personalised balloons you really can give something that's unique. 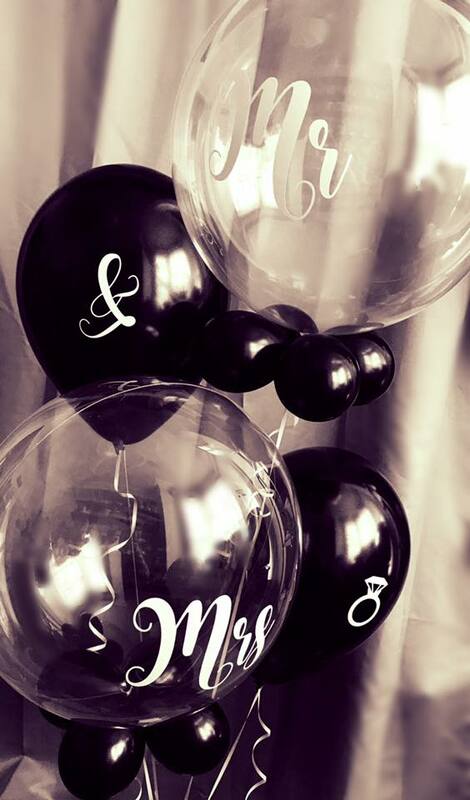 Our deco bubble balloons are made of strong material that means they will last a long time and keep your special someone smiling just that little bit longer. 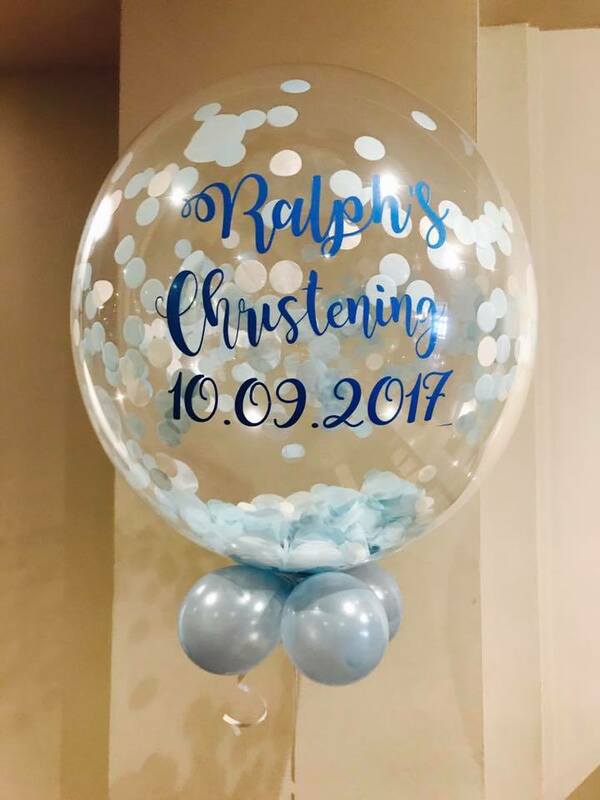 You can add extra flourishes by adding mini balloons, feathers or confetti and because its personal you can tailor the design for any occasion or event. Our personalised balloons can also be sent in the post. Choose from the selection below or message us for more unique designs. This balloon can be personlised with any message or name. Comes with a choice of fillings. Our personlised Balloons are delivered by Royal Mail or Courier Service.